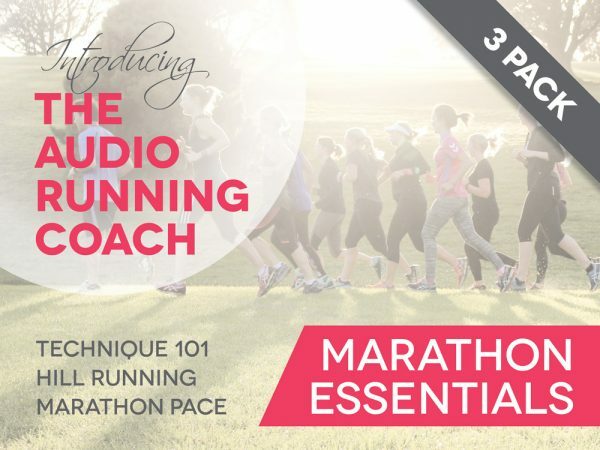 Master the essentials of a smooth, efficient, injury-preventing, and enjoyable running style. 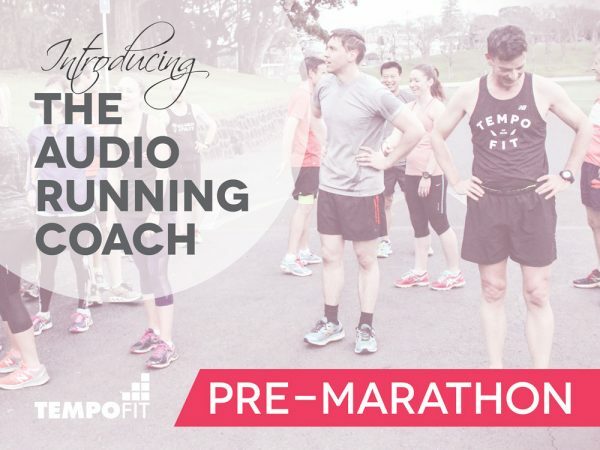 TempoFit head coach Hayden Shearman has coached 100s of everyday runners to head towards their optimal running style. 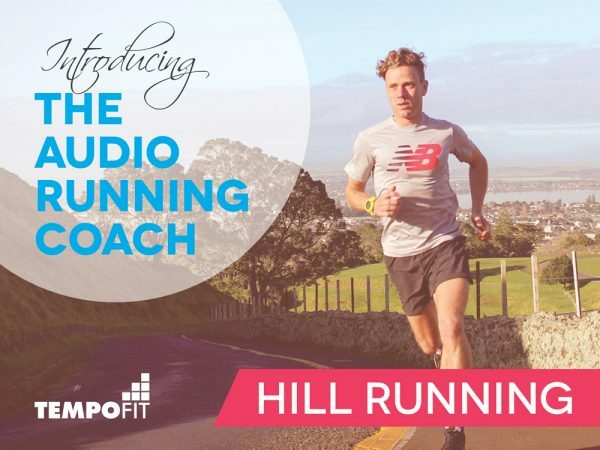 In this 50-minute audio coaching guide Hayden tackles the most common running technique mistakes and provides easy-to-follow cues and exercises to get your body moving the way it was intended. This guide is a listen-as-you-run audio tool. 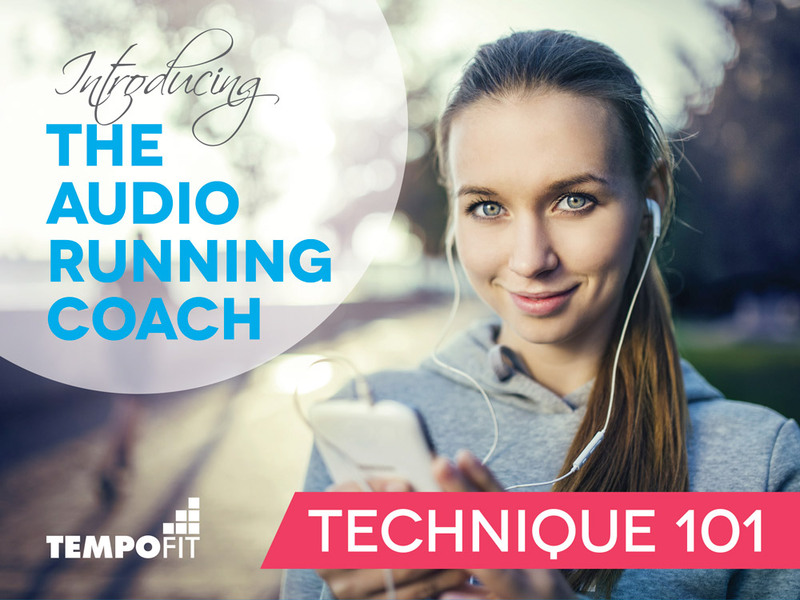 Save it to your phone or other MP3 player and play when you are ready to go running (preferably in a flat, traffic free running environment).